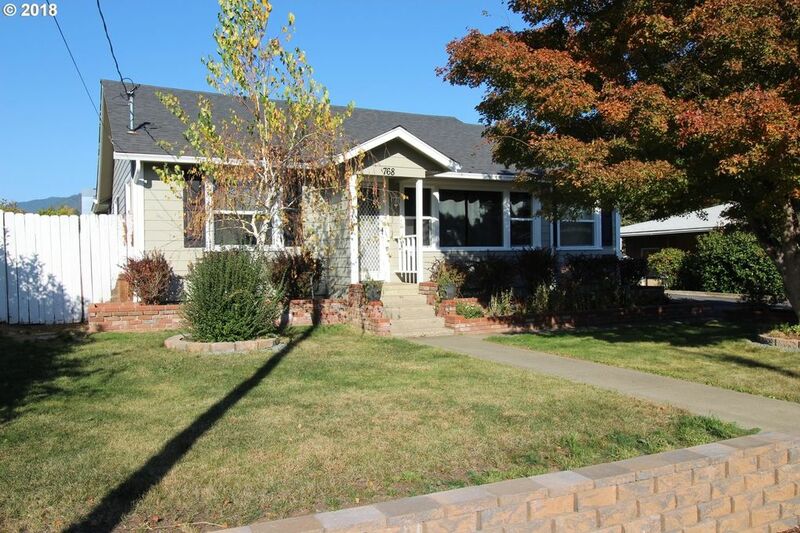 Check out this 1940's craftsman with tons of Charm! Original hardwood floors, lots of light with new vinyl windows. This charming cottage of over 1200 sq.ft. on .16 of an acre has a new 30 year roof, new paint, new shutters, new hot water heater and plumbing, new gutters. This place has been updated well. With a beautiful fully landscaped yard. Boasting a full 2-car garage, plus carport, with additional parking. Conveniently located.